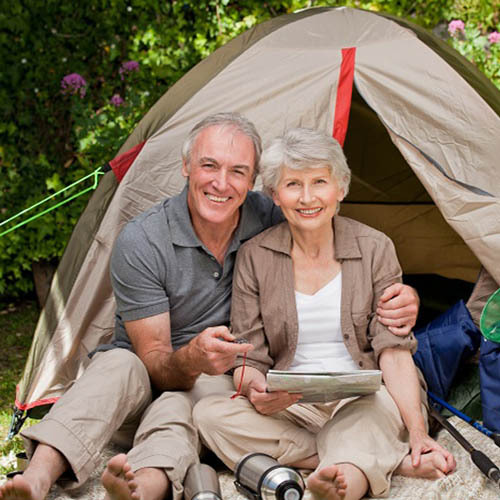 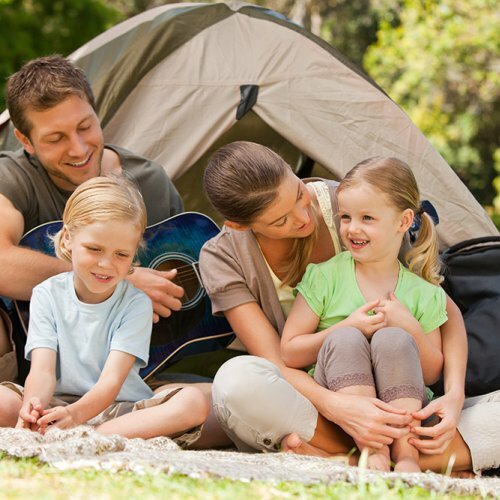 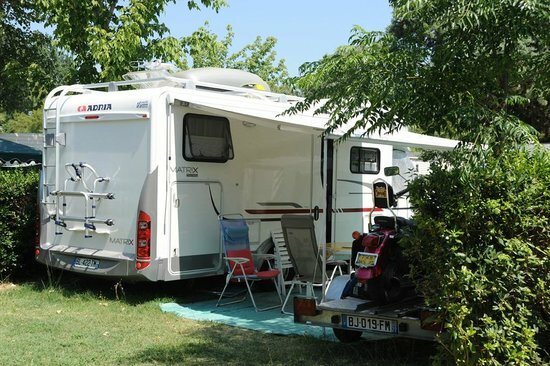 Come with your motorhome in one of the pitches planned to welcome you, in a natural environment. Settle into a vast 200 m² space, whatever you are, a shady area for your meals or for rest and to find everything you need nearby, in order to spend holidays in direct connection with the Nature in Saint-Rémy-de-Provence. 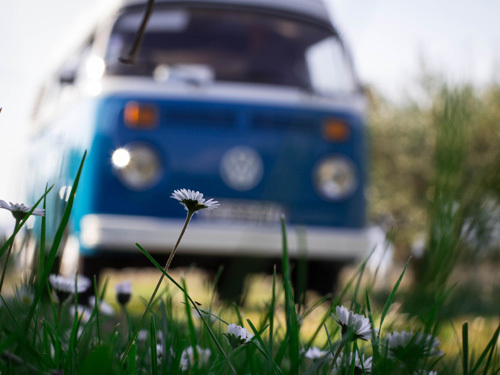 Much more than a motor home area. 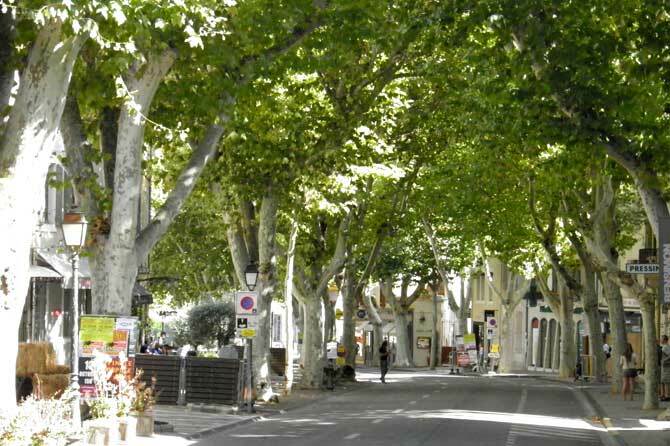 Once there, you will have only 500 meters to make to reach the center of the village. 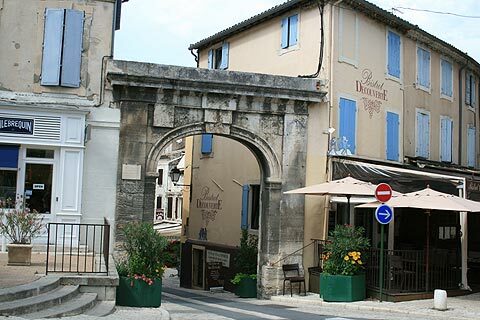 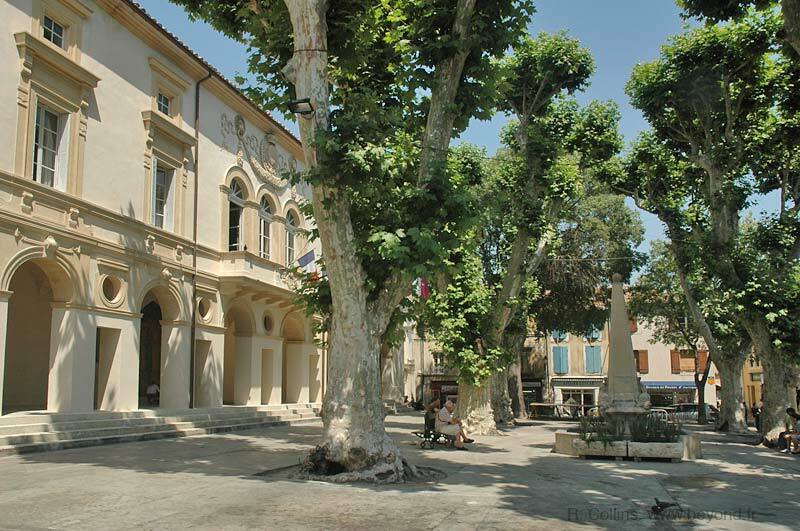 An ideal situation to move freely, visit the surroundings, enjoy the local restaurants, shop at the provencal market of St Rémy … without worrying about finding a parking space. 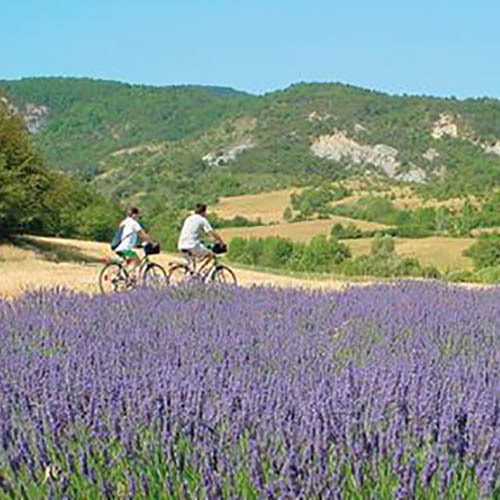 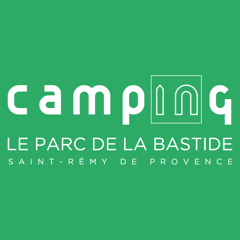 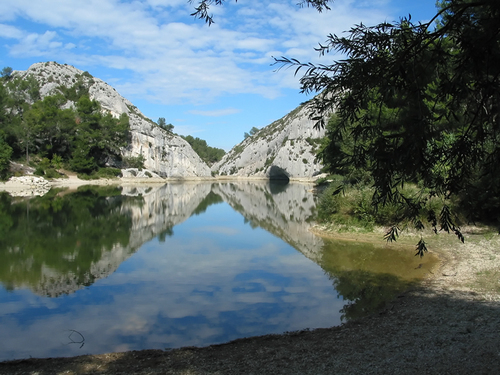 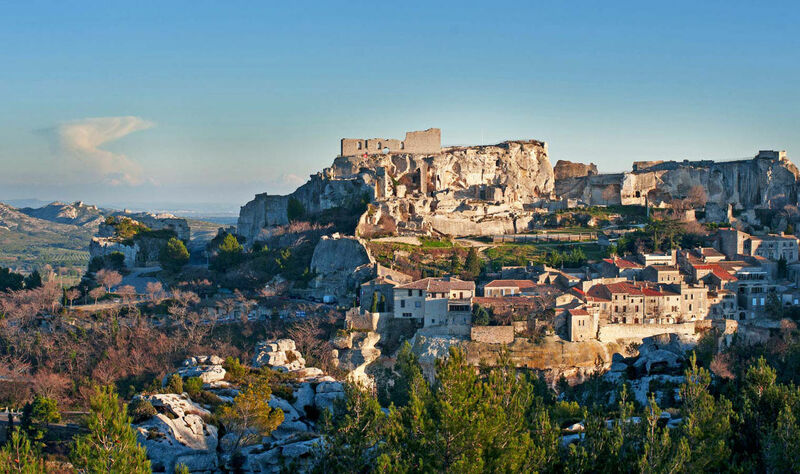 Quickly book your Camper van site for your next excursions in the Alpilles.